Share your photos on a Sunday afternoon. 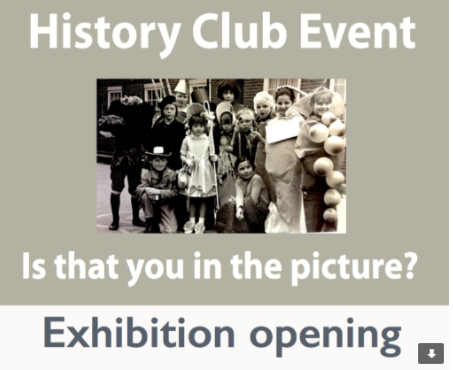 Do you have photos that capture the community spirit of Somers Town in the past? …of the street parties, festivals, mum’s club, pub pram race, Plot 10 or pub get togethers?